“I ordered my family’s favorite Hoo Mee chow mein in bulk and it was delivered on time as promised at a reasonable price. 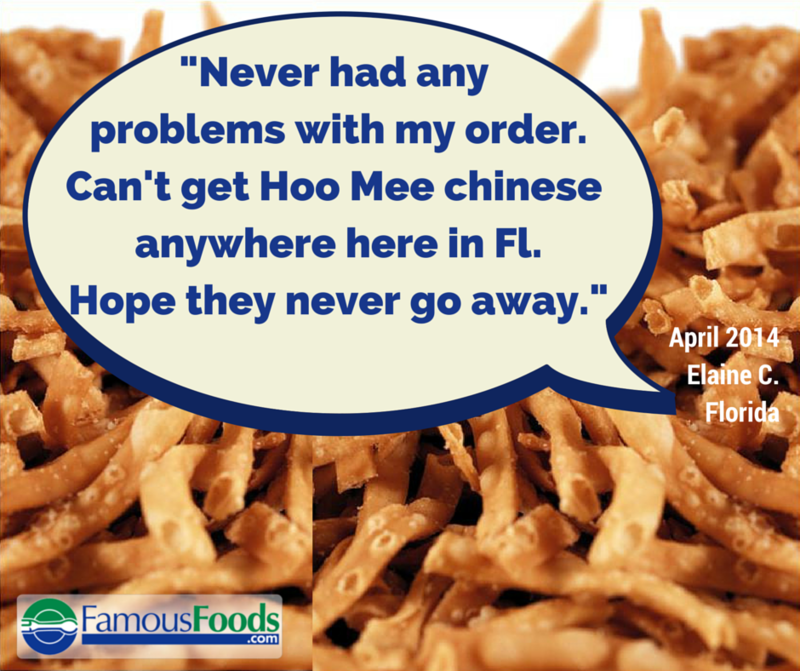 Would definitely use Famous Foods again!” -Judy T.
We are so happy and not surprised that Judy loved her order of Hoo Mee Chow Mein! The Oriental Chow Mein Company has been dishing out the best chow mein noodles since 1926! 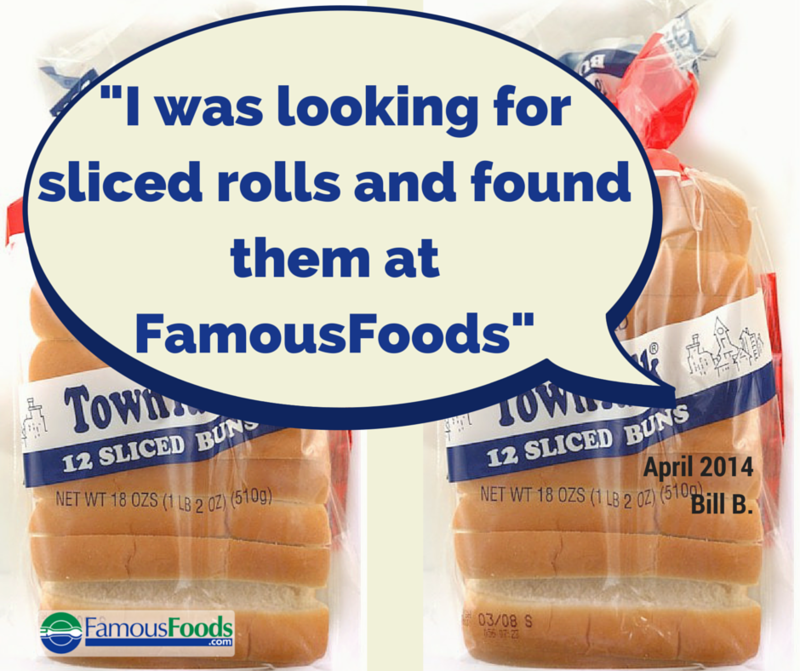 Top split buns are unique to New England and we are proud to offer them to you! Trust us when we say that New England Hot Dog Buns aren’t only great with hot dogs or sausages. Whether dining in one of Boston’s five-star seafood restaurants or at a small lobster shack along the rocky shores of Maine, your lobster roll will be undoubtedly be prepared on a New England style split top bun just like these! 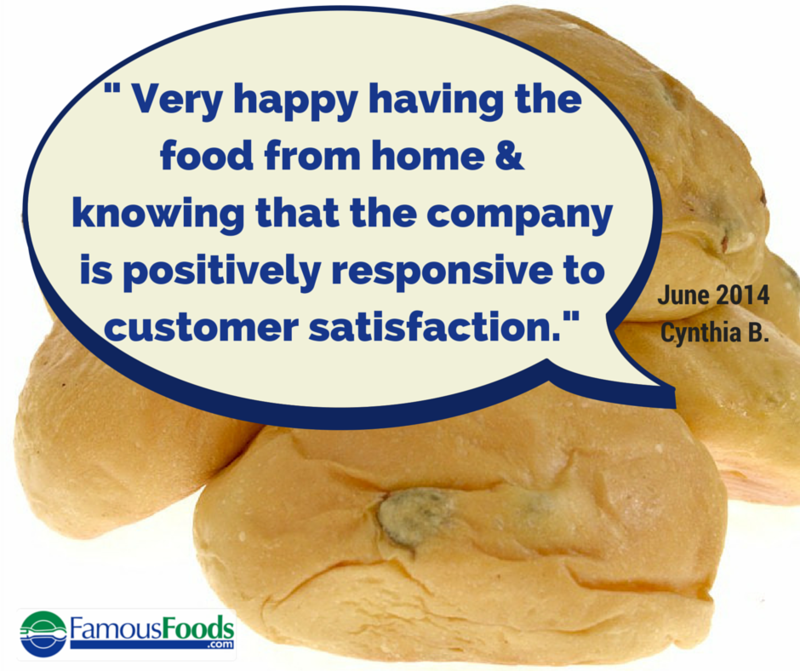 FamousFoods.com is happy to hear about your experiences with us, the good and the bad. If it’s “the bad” than we will work to make it right until you are satisfied with the result. 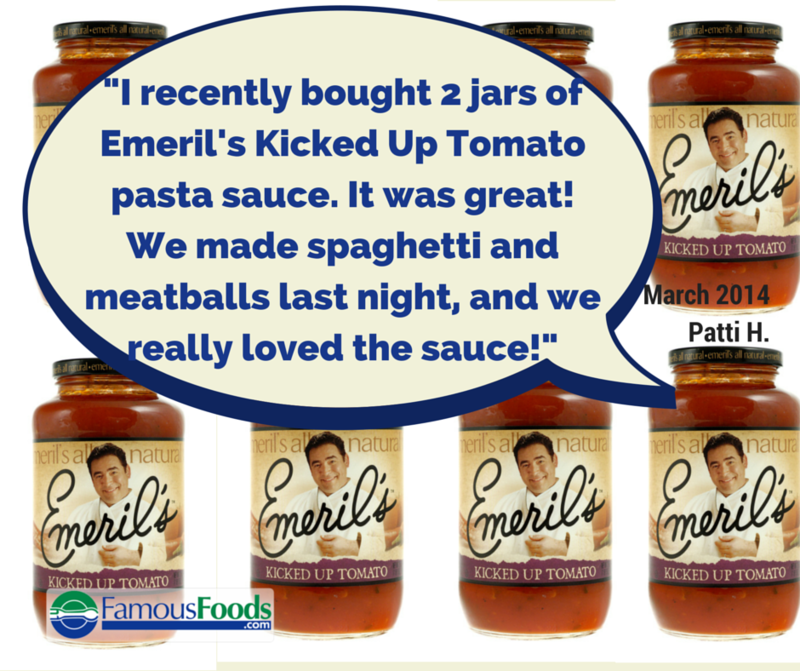 Costumer satisfaction is a huge deal to us! 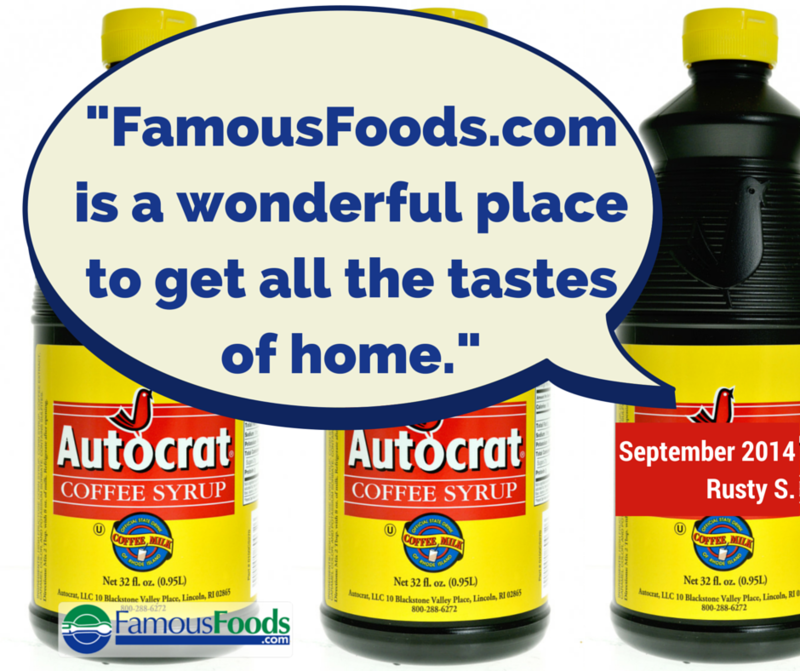 FamousFoods.com has been in business for over fifteen years and we’re not going anywhere anytime soon! 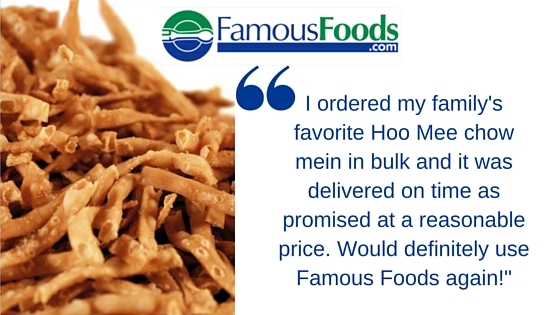 Your Hoo Mee Chow Mein will be available through FamousFoods.com as always!